There’s a longstanding tradition of burial in North America, and burial services continue to be the “standard” today. 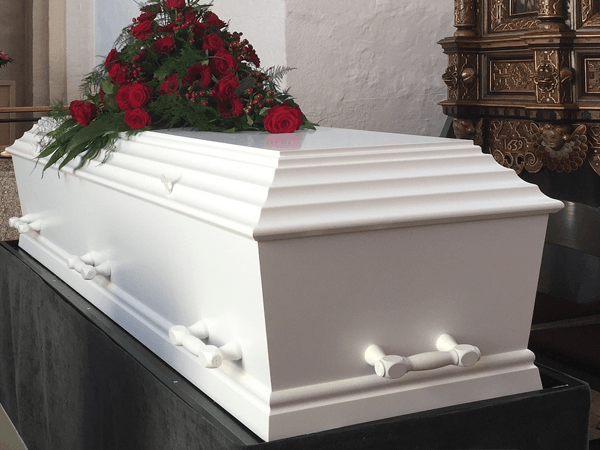 While cremation has found its place as a popular alternative, many families turn to the tradition of burial for themselves and loved ones for a variety of reasons. At Telford, Toneff & Boyd Burial & Cremation Centres, we offer complete burial services, from traditional to contemporary, religious to secular, as well as immediate disposition. We make ourselves available and welcome your questions at any time. You can reach us directly to discuss burial services or anything else by clicking here. Cremation Services are the preferred method of disposition; here in the Comox Valley, we have an average cremation rate of about 95%. At Telford, Toneff & Boyd Burial & Cremation Centres, we offer caring and professional cremation services and duties, along with cremation urns and an infinite array of service options. 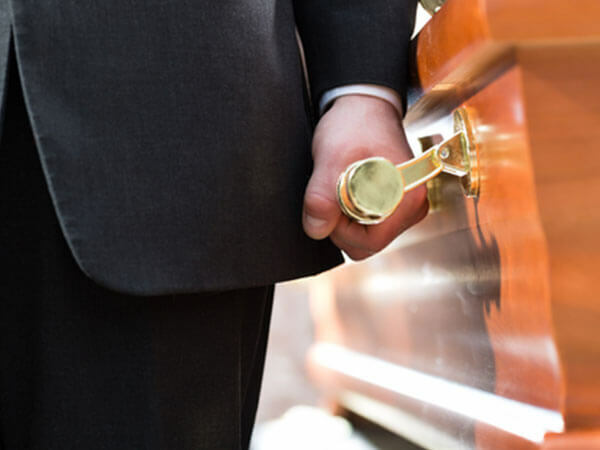 With respect and dignity, we’ll handle everything from the removal of the deceased, to all the legal documentation and paperwork, to a caring, personalized services and final delivery of remains. We make ourselves available and welcome your questions or concerns at any time. You can reach us directly to discuss cremation services by clicking here. A celebration of life, or a memorial service, is often held after a burial or cremation. It’s a time for loved ones to support one another, share memories and celebrate a life lived. 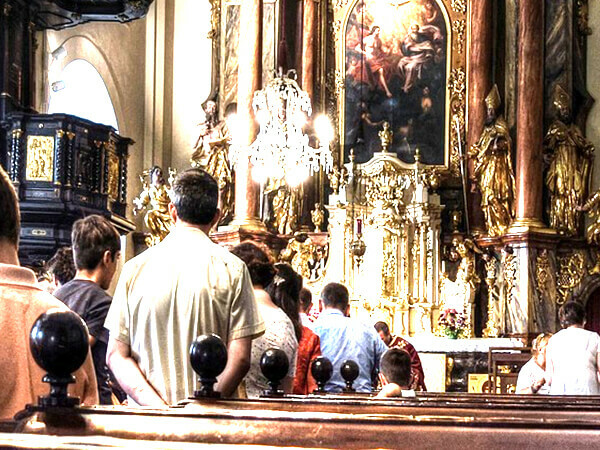 A Celebration of Life can be as traditional or unique as you desire. Our role is to simply help you through this trying time while respecting the wishes of you and your loved one. 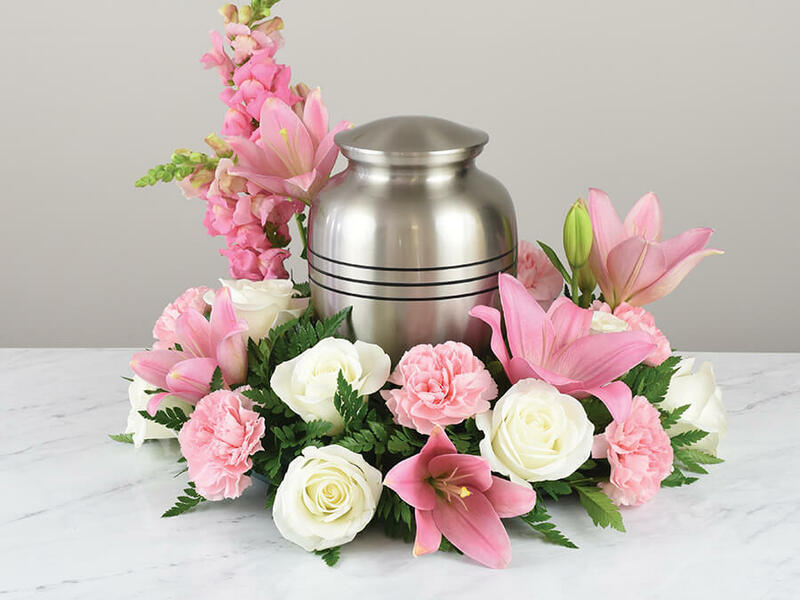 Our celebration of life packages include consultation and coordination of service details with all parties; viewing (optional); administration and placement of obituaries, the services of a licensed funeral director; and storage and delivery of remains (where applicable). We make ourselves available and welcome your questions or concerns at any time. You can reach us directly to discuss celebration of life services or anything else by clicking here. A graveside goodbye brings family and friends together at the cemetery of your choice in the Comox Valley for a solemn service that pays tribute to the deceased while respecting any religiously prescribed or other end-of-life ceremonies. At Telford, Toneff & Boyd Burial & Cremation Centres, our graveside cemetery services include all set-up and takedown; staffing; coordination with the cemetery; hearse; seating; sound system; placement of obituaries; and the professional services included with our burial services. We make ourselves available and welcome your questions or concerns at any time. You can reach us directly to discuss graveside cemetery services or anything else by clicking here. 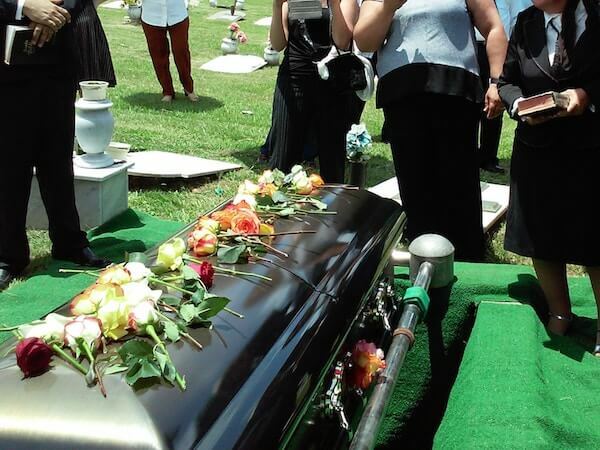 With our immediate disposition service, we perform the necessary task of burying or cremating remains without a funeral service. Immediate disposition services include transfer of the body from place of death to Telford, Toneff & Boyd Burial & Cremation Centres; meeting next of kin to review services; completion of documents; and placing the body in a casket or a cremation container. We also register the death with the province. We make ourselves available and welcome your questions at any time. You can reach us directly to discuss immediate disposition or anything else by clicking here. If you require immediate need of our funeral, transfer or disposition services, our 24-hour emergency service is available. Call us day or night to speak with a funeral director. We’re here to help you in your time of need. The importance of pre-planning your funeral simply can’t be overstated. 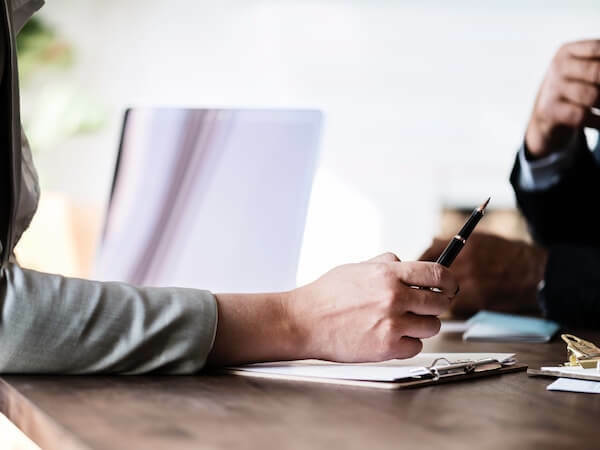 In the absence of pre-planned final arrangements, the task and expenses of funeral arranging falls on the shoulders of loved ones who are already dealing with a loss. There are many decisions to make at this time, and they can be overwhelming. 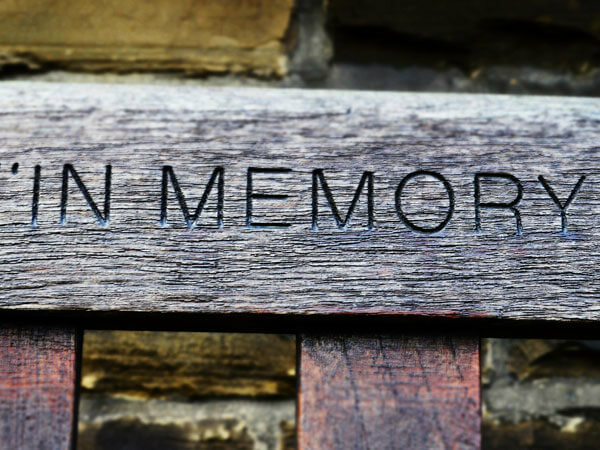 It’s our job to guide you through the journey of caring for your loved one’s funeral arrangements or pre-planning your own end-of-life service. Contact us anytime.